VATICAN CITY (CNS) — Pope Francis will formally proclaim a 10th-century Armenian mystic monk as a doctor of the church during a liturgy held today. As such St. Gregory becomes the first Doctor of the Church to have lived outside direct communion with the Bishop of Rome as St. Gregory was not a Catholic but a member of the Armenian Apostolic Church. The Vatican had announced in February the pope’s decision to confer the title “doctor of the church” on St. Gregory of Narek (known in Armenian as Grigor Narekatsi). The title indicates that the saint’s writings are considered to offer key theological insights for the faith. Earlier, the Vatican had announced that the pope would celebrate a liturgy April 12 with members of the Armenian community, who are preparing to commemorate the 100th anniversary of the Armenian genocide April 24. An estimated 1.5 million Armenians — more than half the Armenian population at the time — died in massacres and forced deportations from their traditional territory in the Ottoman-Turkish Empire from 1915 to 1918. Turkey still denies that a Genocide took place. Pope Francis will concelebrate the liturgy with Armenian Catholic Patriarch Nerses Bedros XIX Tarmouni, the Vatican said. St. Gregory of Narek is considered one of the leading figures of Armenian theology and thought, and many of his prayers are included in the Armenian Divine Liturgy. He was born in 950 in the Armenian town of Andzevatsik, located in present-day Turkey. He entered a monastery at a young age and was ordained a priest at 25. 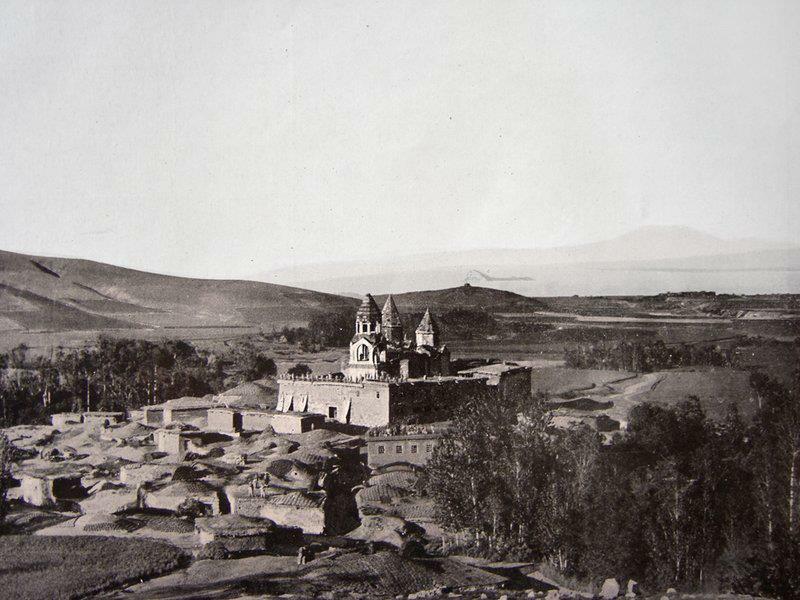 He lived at the monastery at Narek his whole priestly life and taught at the monastic school. “Narek” is considered his masterpiece. It includes 95 prayers and has been translated into more than 30 languages. St. Gregory died in Narek around 1005. His feast day in the Armenian churches is Oct. 13; he is remembered in the Roman Catholic Church Feb. 27. Designating him a doctor of the church, Pope Francis will bring to 36 the number of saintly theologians to hold the title.